﻿ Will Ronaldo finish his career in Turin? 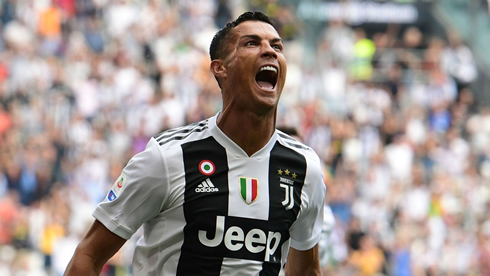 01.10.2018 » Will Ronaldo finish his career in Turin? Almost every football fan agrees Cristiano Ronaldo and Lionel Messi are the best players in the world. Some argue the two players are the best footballers in the history of the game. The Argentinian forward is 31 years, while the Portuguese is 33 years old, meaning a day is coming for them to retire. Messi is two years younger, making Ronaldo the most likely to retire first. Earlier in the year, there were reports the 5-time Ballon d'Or recipient was scheduled to retire at Manchester United. The Portuguese forward chose Serie A-based Juventus for a 4-year contract that cost the team €100 million. Is Juve the final club for Ronaldo or will he end his career in the United States at the MLS (Major League Soccer)? China might be interested too and Man United would certainly want Cristiano to play for them one last time. But should CR7 even continue playing after his spell with Juventus? The average retirement age for footballers is 35 years. But Cristiano is no average player. When he arrived in Turin, the doctors' exams showed the 33-year old had the body of a 20-year old. His muscles, low-calorie count and overall health defied the norm. Compared to his age-mates, Cristiano is still at the top of his career. He was the Champions League top scorer last season, a fete he has achieved for the last six years. He also led Real Madrid to their thirteenth UEFA trophy, a title Ronaldo won four times while at the Spanish capital. His splendid form aside, Ronaldo's age could still play a factor in his retirement. A lot can change in two years for a footballer. Just picture all the footballers who had great careers while in their 20s, only for them to diminish once they reached age 30. With 143 million followers on Instagram, Ronaldo is the most popular athlete on the social network. The striker's brand is estimated to exceed $1 billion, meaning money is not a problem to the player. Usually, most European stars end their careers in the US or Asia. David Beckham chose the MLS, and Zlatan Ibrahimovic and Wayne Rooney have since then followed his path. Ronaldo is unlikely to move away from Europe, at least according to football insiders. With his massive wealth and accomplishments, the 33-year old doesn't need to play anywhere else. He has already accomplished enough to rank him among history's greatest footballers. If age and form, therefore, become a problem, the Juventus forward might end his career in Italy. In his own admission, Ronaldo feels he is nearing the end of his career. When he penned a new contract in Turin, the Portuguese’s first statement was to express gratitude for getting into Juventus. He admitted players of his age were mostly playing overseas and would do his best to meet Juventus’ expectations. Ronaldo’s start at Turin has been rocky, with only 3 goals in the first six matches. Of course, the player could find form and get back to his excellent performance. But in his admission, Juventus might be his last club. Last year, it was rumored Ronaldo was set to retire at Spain or United. Things had turned tumultuous with Madrid’s owners and the player was in no mood to sign a new contract. 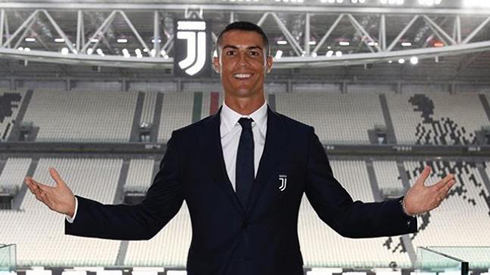 24 hours after Ronaldo joined Juventus, Turin announced they had made more than $60 million in jersey sales. 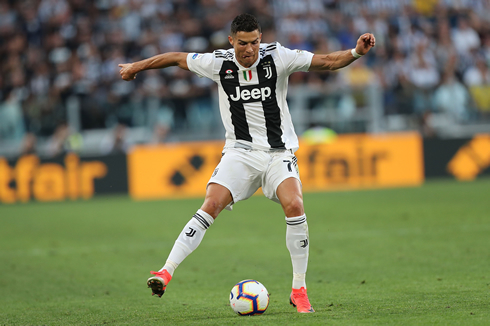 The top 10 best bookmakers in Europe recorded dramatic increases in memberships too, as fans began predicting everything Ronaldo would accomplish this season. Local businesses sold-out their stock the day Ronaldo was unveiled in Juventus' uniform. More than 520,000 jerseys with CR7's name on them were sold in total. For comparison reasons, the club sold only 820,000 jerseys in 2016. Within two months of Cristiano's presence, Juventus' worth had skyrocketed way over €300 million. From an initial 550 million euros valuation in June 2018, the club went up to 988 million euros by August. Many players retire to spend more time with their families. With Ronaldo having four kids, three of whom are under 5-years, he could very well retire at Turin. His eldest son, 7, has already signed with Juventus and is one of the best players in their academy. While he may want to play for long, his family obligations could force him into early retirement. Ronaldo is already a big brand anyway, bigger than Juventus in many ways. He has wealth, fame, and has accomplished all a player can wish for. With 5 Ballon d'Ors, he ties Messi for the most such awards in FIFA's history. Four Champions league to his name and a Euro Cup winner, the only fete Ronaldo lacks is the World Cup. But even without the World Cup, Ronaldo has accomplished enough to deserve time for his young kids. The youngest is barely a year old and his twins are two years of age. If the 33-year old feels for any reason he is past his prime, he can always retire to bring up his young ones. With a fashion line, massive followers on social media and a life as a humanitarian, there are a lot of options for the player after Turin. He can become a coach as well and take in the footsteps of Zinedine Zidane, his immediate former coach at Madrid. Cristiano has been sending hints of his retirement in the last two years. With age increasing and his form uncertain, Turin may be the last club for the Portuguese legend. His millions of fans are probably not prepared for that day but it is imminent. In the meanwhile, millions of CR7's fans are now Juventus fans. 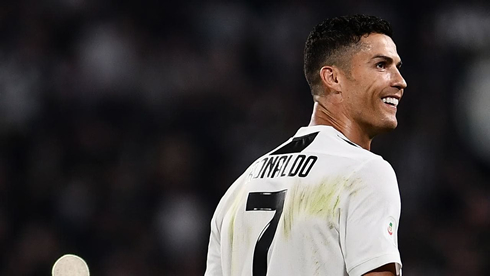 Ronaldo is in a bid to find his form and will probably lead Turin to a Champions League trophy after years of frustrations. Cristiano Ronaldo next game for Juventus is on October 2 of 2018 against Young Boys. You can watch Juventus vs Young Boys, CSKA vs Real Madrid, Tottenham vs Barça, AFC Bournemouth vs Crystal Palace, Hoffenheim vs Manchester City, and Bayern Munchen vs Ajax, all matches provided from our streaming live game pages.